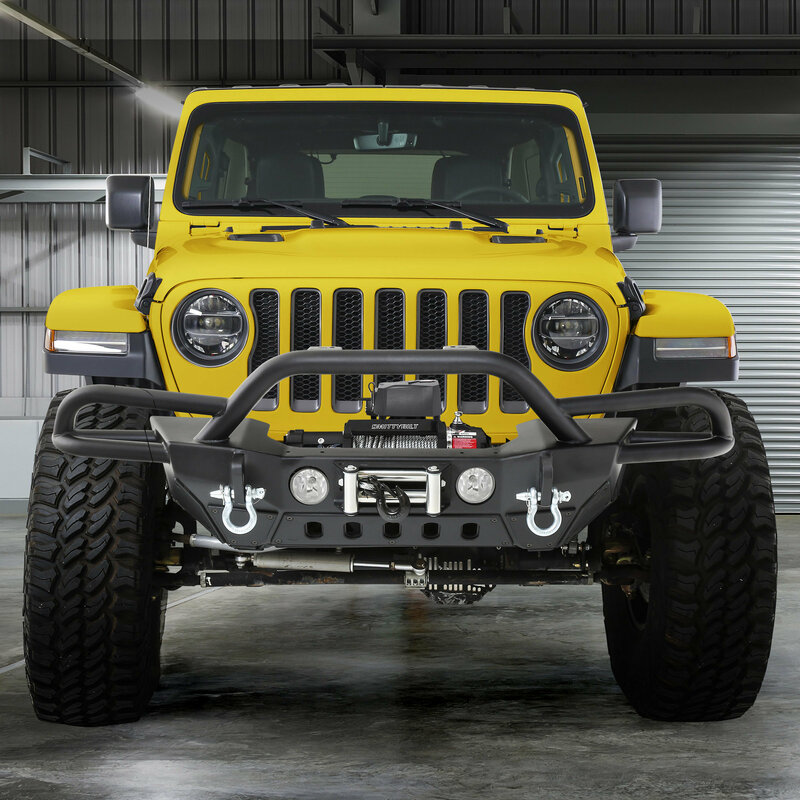 A great way to make your Wrangler JL stand out from the crowd is replacing the factory bumper with an aftermarket one. 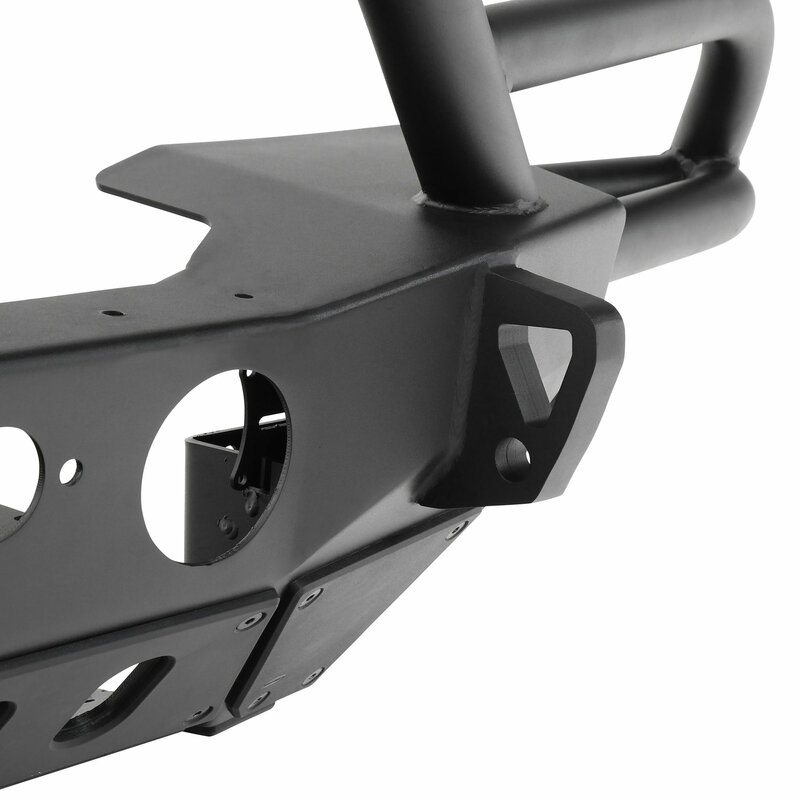 Smittybilt's SRC Gen2 Front Bumper will give your Jeep an aggressive off-road look as well as amazing protection while out on the trails. 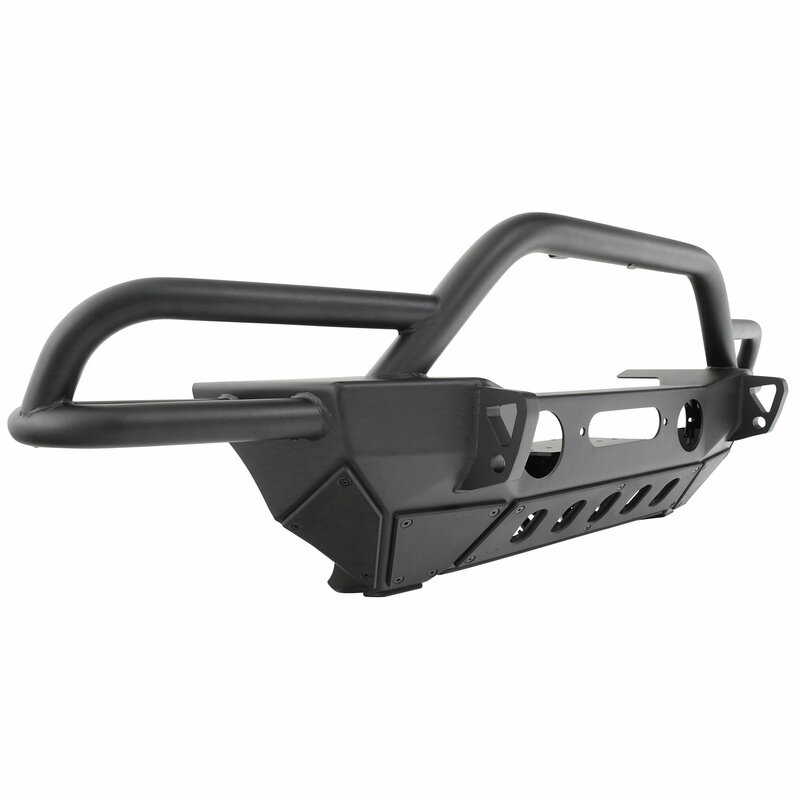 Made from 3/16" steel that has a light textured finish this bumper has everything you need from solid D-Ring mounts to a winch plate mount to make sure your JL is ready for any type of situation you may encounter on your adventures. 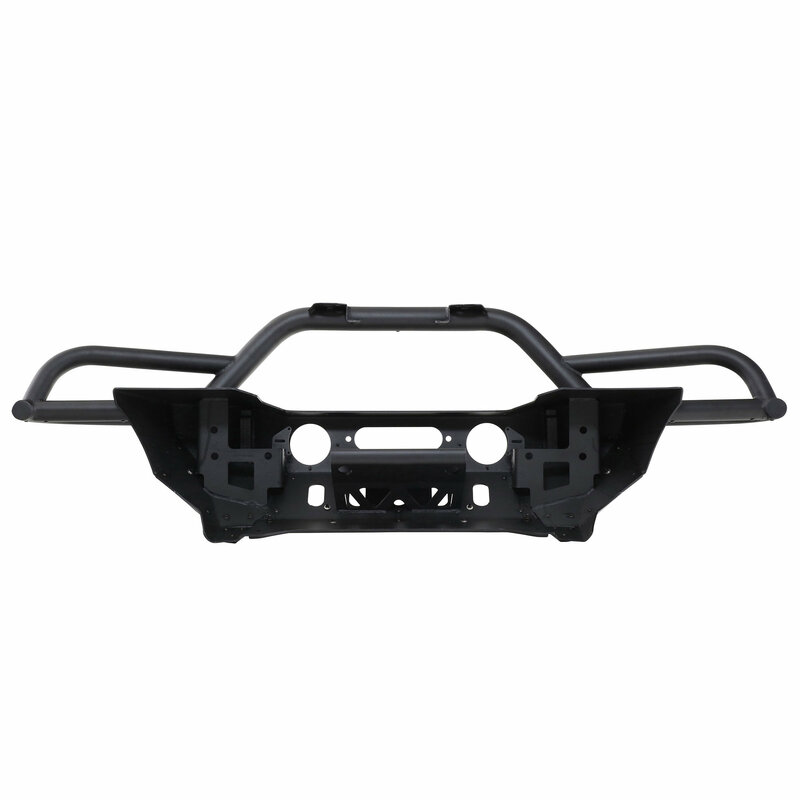 Ultimate Design: This bumper has all you need for an off-road bumper. 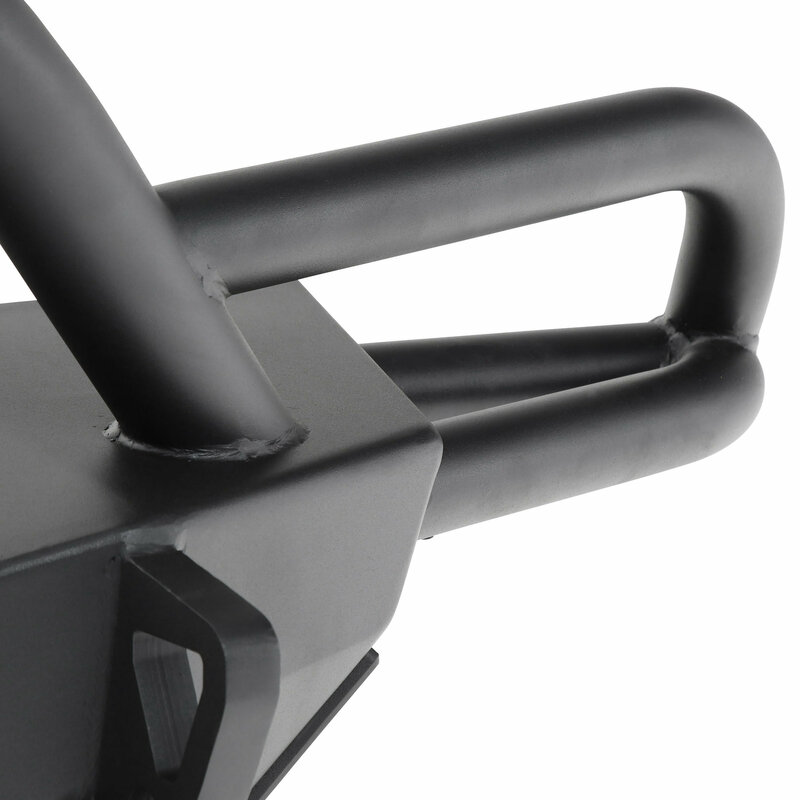 The new D-ring mounts are welded on the inside giving you great recover points while the corners are extended to your factory fender lines adding better protection and better entry & exit angles for your rock climbs. 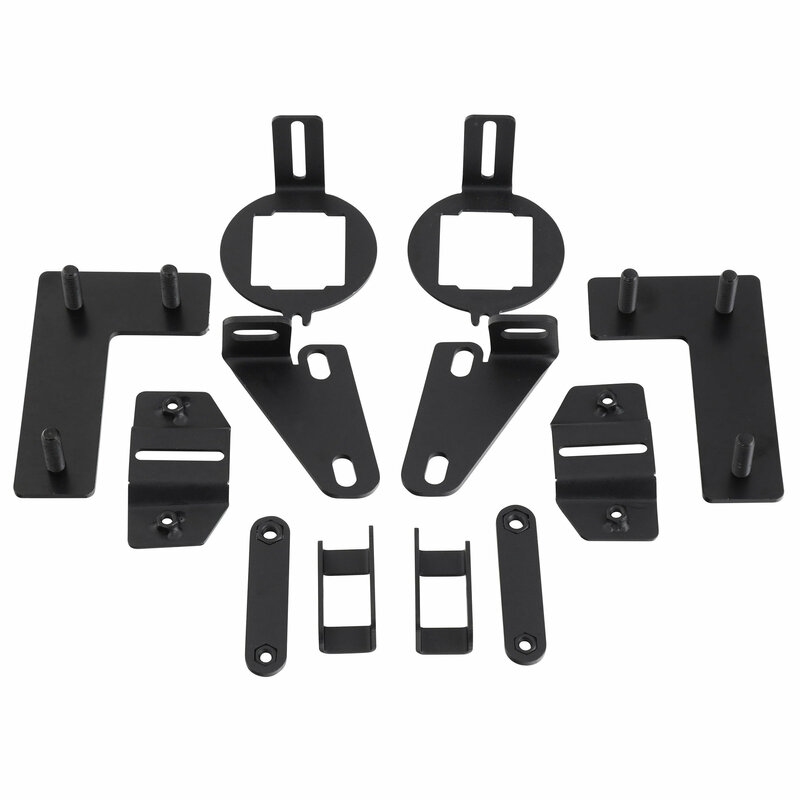 The newly designed winch plate sits low for better air flow to your radiator & can accomodate up to a 12,000lbs winch. 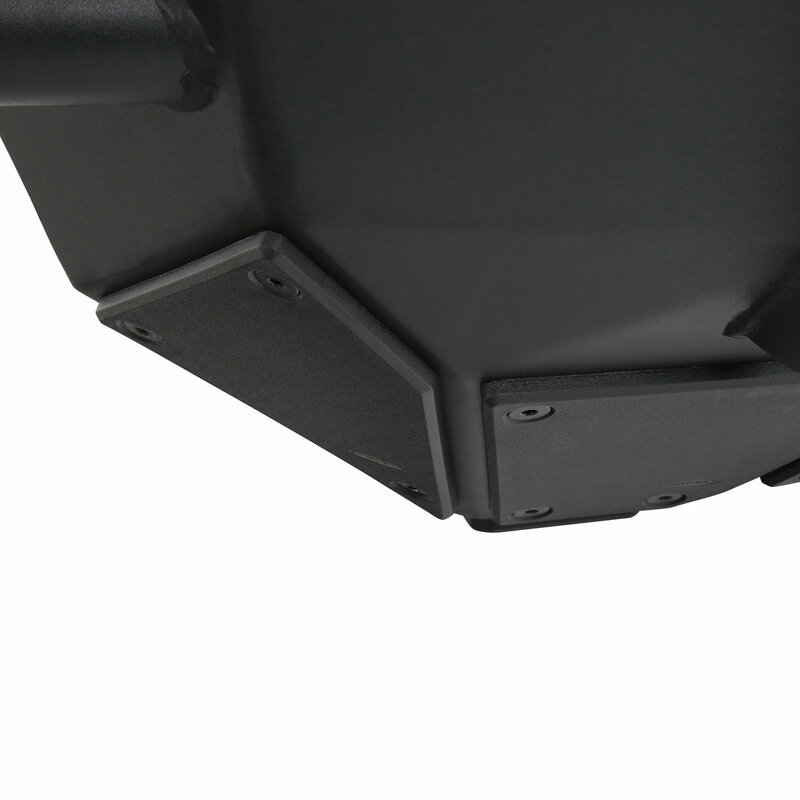 Features: Fog light cutouts that will accept your factory fog lights along with light tab mounts to add additional lighting for when you need it on the trails. 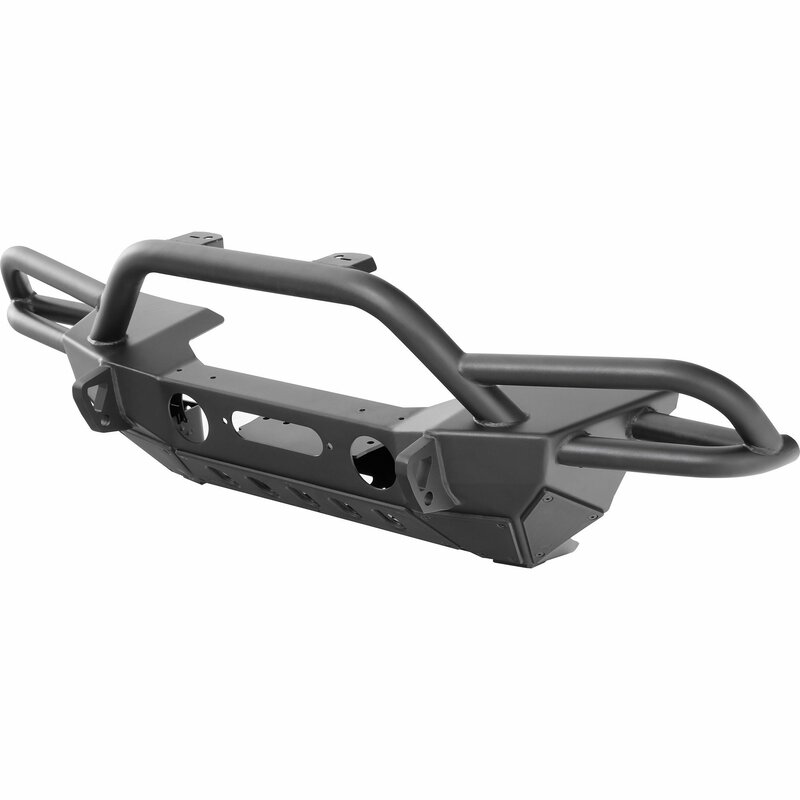 Installation: This is a simple bolt on bumper that comes with all the hardware you need to to get you JL back out there so you can enjoy all the perks of being a Jeep Wrangler owner. I'm very happy with the way the bumper turned out. 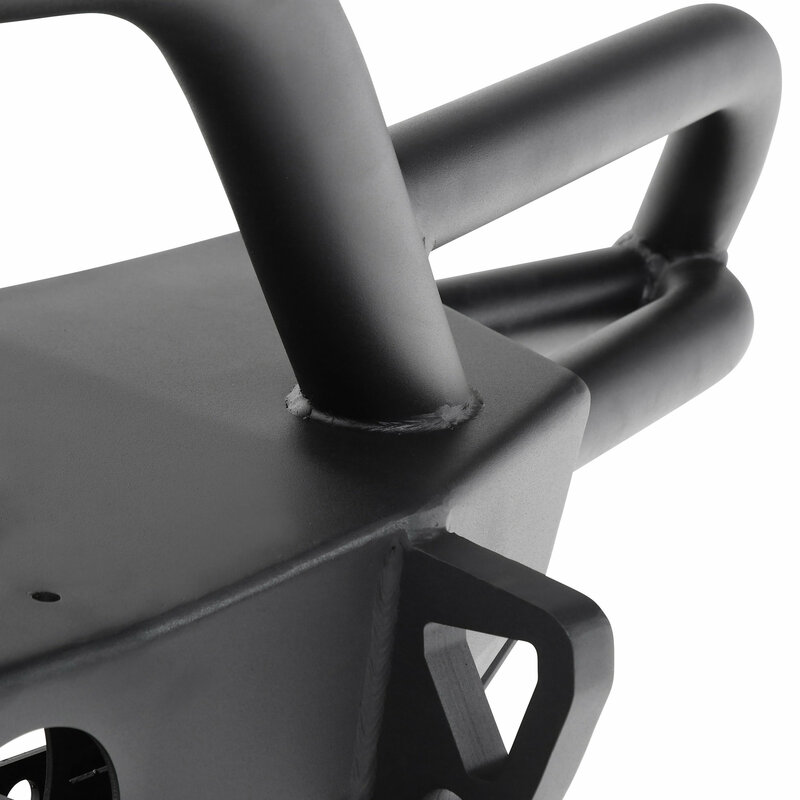 First of all, Smittybilt did a very good job packaging the bumper. It arrived in a very large box with tons of padding to protect it while being shipped. Getting the bumper to fit was easy. After making a few holes larger, it bolted right up. 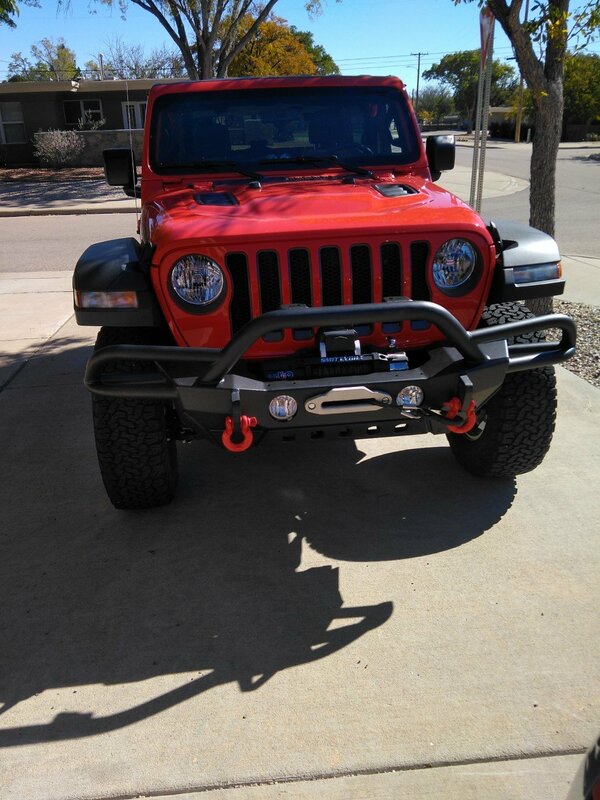 I also installed the Smittybilt X20 10K winch to go with it. 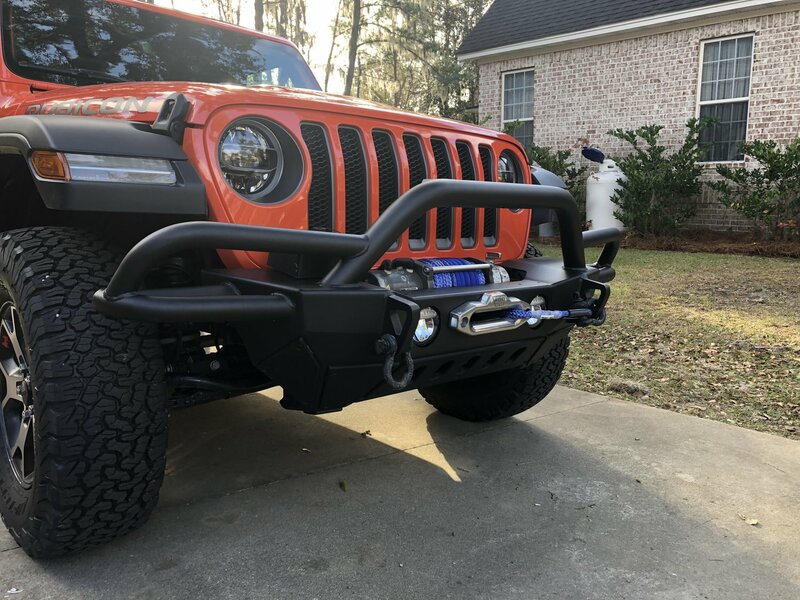 The only way I was able to get the winch to fit on my Wrangler JLU was I had to mount the control module on the side, not over the spool like I wanted. Other then that, it fit perfectly and they look great together. Well protected, great packaging. 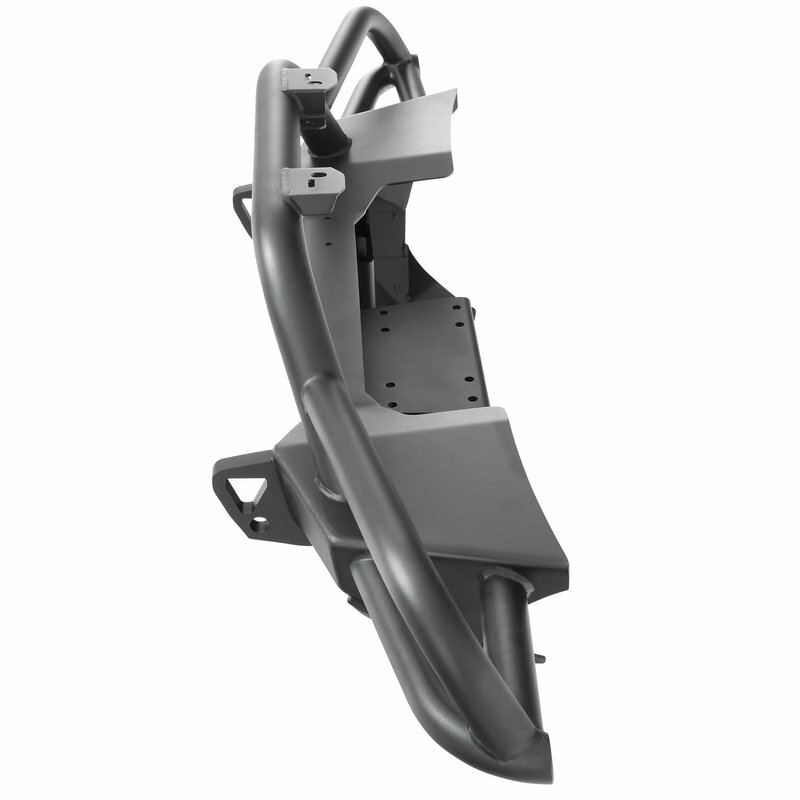 Very easy to install; you will need to remove the old wiring harness from Jeep Bumper.....the surprise there is how little steel is used in the stock bumper; it's a joke. 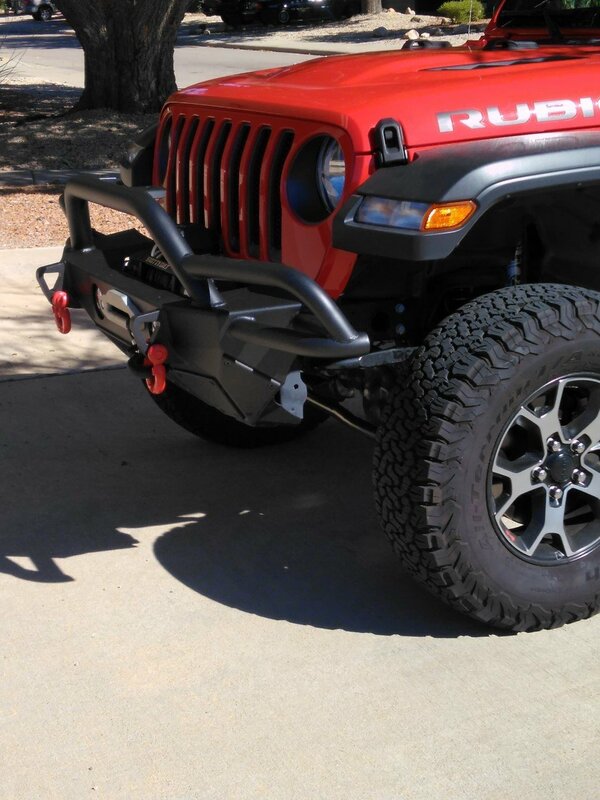 This was a much easier install than on the JK using a modular bumper. 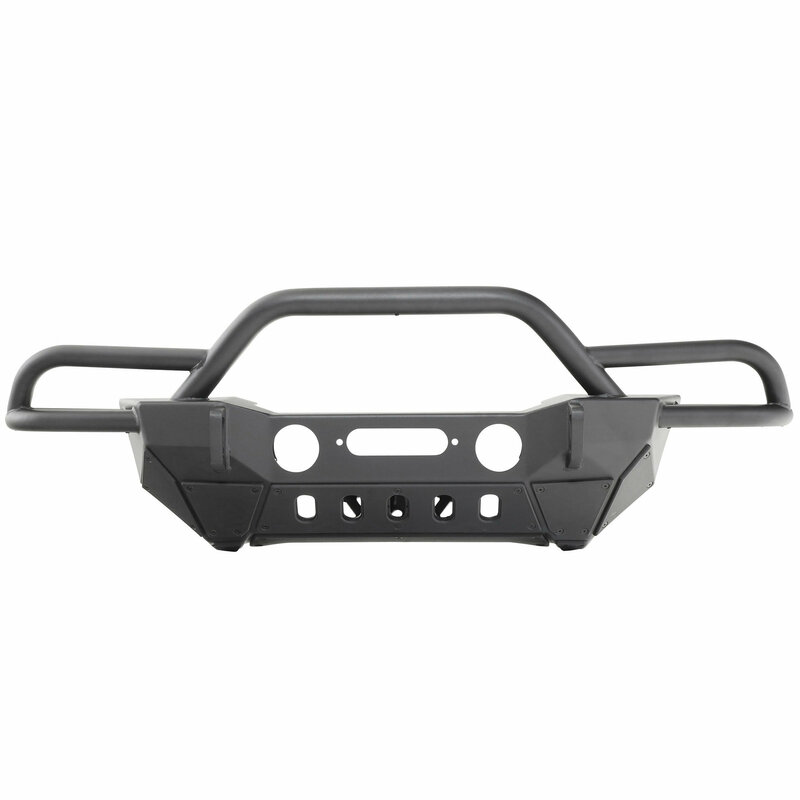 Can you let me know what size D Ring is recommended and the approximate weight of the bumper?